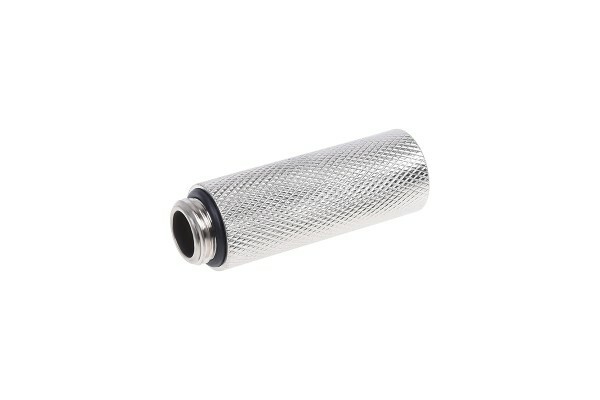 This G1/4" extension can be used to extend a thread further out. This makes it possible to use angled connectors more versatile and offers many more possibilities! This adaptor is shipped with a seal!